The journey began for each of us in Bucharest. 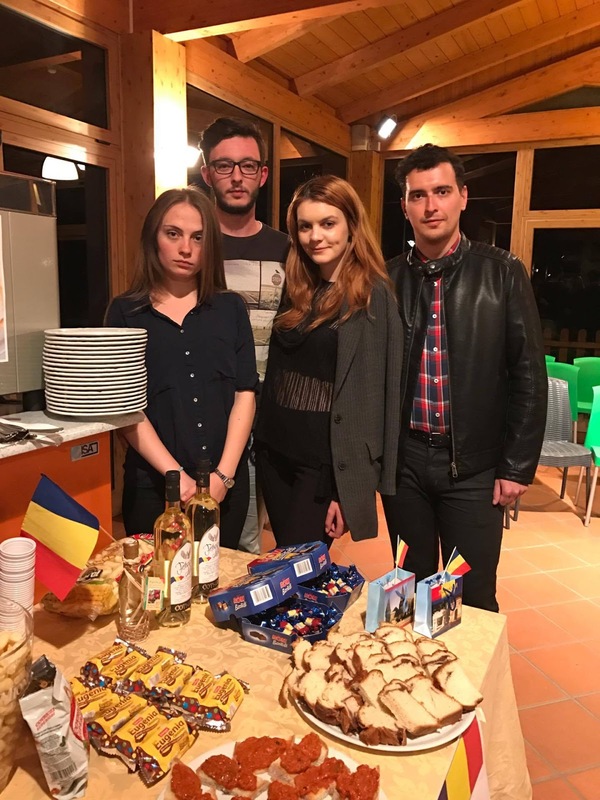 Early in the morning, after the long trips from our homes to the Otopeni airport, we were excited to meet each other and to share the expectations that we had from the youth exchange. 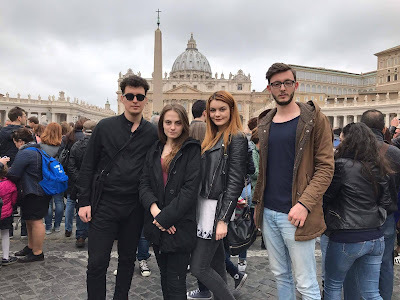 Our first stop was Rome where we spent a couple of days on our own, sightseeing and getting to know each other. 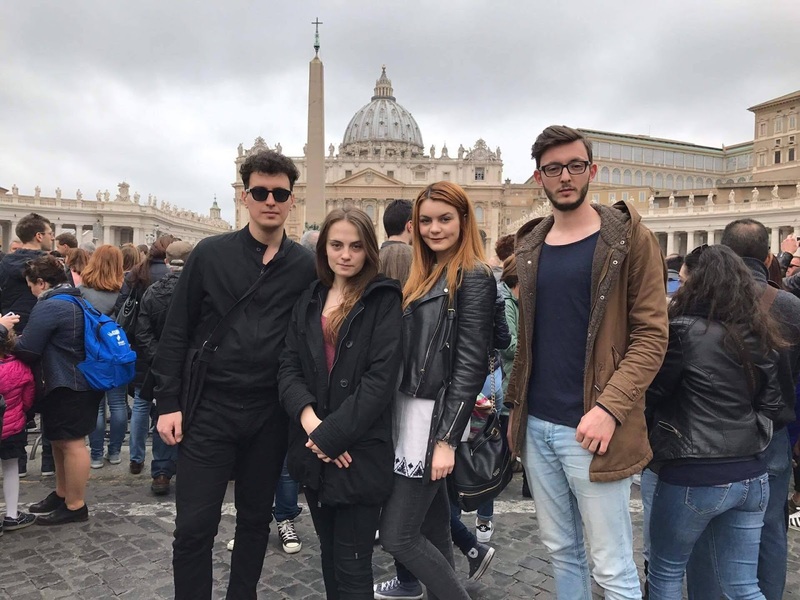 We visited the major objectives in Rome, including Vatican. On march 20th, we took the bus to Pescara, where the project was going to be held. When we got there, we had been greeted by a lot of friendly faces and a really nice hotel. 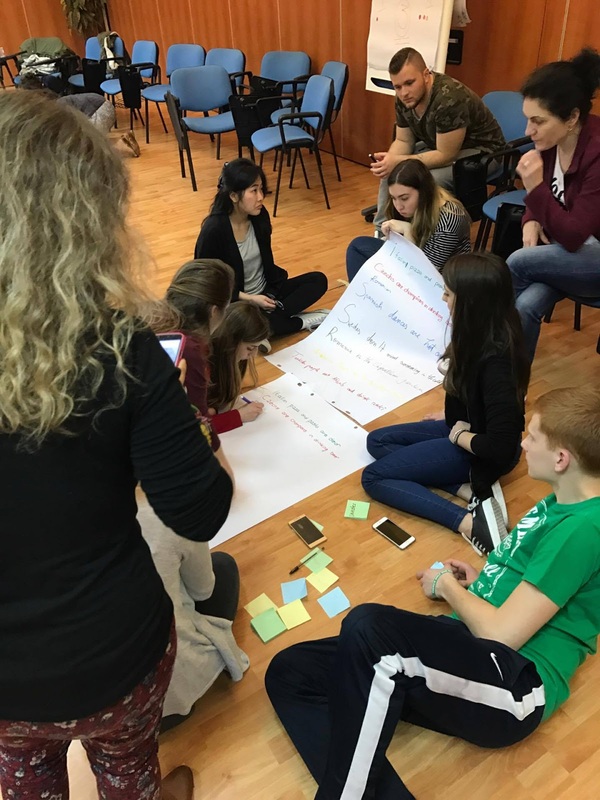 The first day of project has brought all the participants together and we started by introducing each other, drawing portraits of every one of us and sharing our previous experience with youth exchanges. During the following days, we had workshops meant to teach us about team work, communication and collaboration. We had the opportunity to learn more about each other’s languages and culture. Since our arrival was on a monday, after a full week of workshops, the weekend was free for us to explore the Italian culture and to discover the wonderful region of Abruzzi. 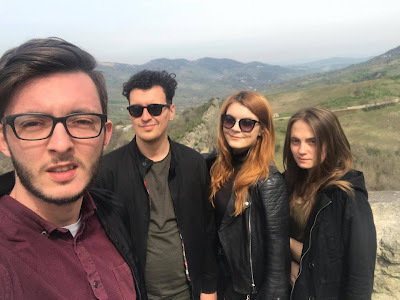 We visited Chieti, Roccascalegna and the beach in Pescara and, the following day, we visited Napoli, a beautiful city that made a lasting impression on us. After the free days, back to the project, our workshops were meant to dwelve deeper into employability, the labor market, economics and the situation of young people looking for jobs. We made a case study for each of the countries participating to the project and we had a lot to learn about both the problems and the opportunities young people throughout Europe are dealing with. During our final days, we had to implement our own business idea using the resources available in the hotel. We also learned to write a project and we have been taught the best ways to make sure our projects receives funding. The departure was emotional for each of us, but we returned home more enlightened and with a lot of friends from all the participating countries. To sum up, for us, the Youth Employability Seeds project was a great opportunity to meet people, to find out more about the problems on the EU job market and to gain skills meant to help us in our future careers.